Are You the Designer of Your Own Career? Join this fast-paced, eye-opening workshop and discover the Plot Your Course method to design your own career. 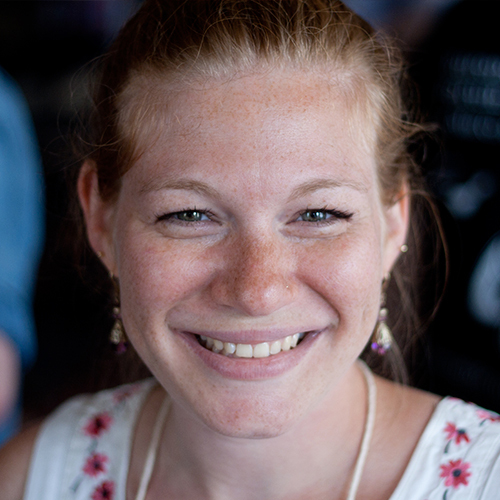 Whitney Hess, User Experience Coach, will show you how to apply the principles and practices of UX to your own life. Find out how to use the Discover > Plan > Build > Iterate process you already know and love to discover your purpose, plan your next move, build your skills, and iterate your way to the career of your dreams. Emphasis will be on simple self-reflections and effective self-awareness techniques that are necessary for understanding our gifts and our blind spots. All attendees will receive a free copy of Whitney's Plot Your Course workbook tailor-made for this audience. Come to this workshop with prepared questions about how to intentionally create your own career path. You can ask her anything! She will also share many of her own personal experiences and insights to guide and inspire you.